Primarily Inattentive ADD: Commanding Attention is published!! Thankfully, Commanding Attention has received great reviews on Amazon. Please check out the book!! Are you a parent or caregiver for someone who’s been diagnosed with ADHD? Are you wondering if medication is the only treatment that will help the troublesome symptoms of this condition? 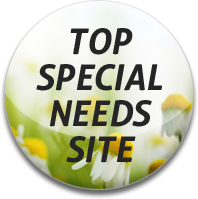 Are you looking for other treatments that may enhance the medication that you have been prescribed? 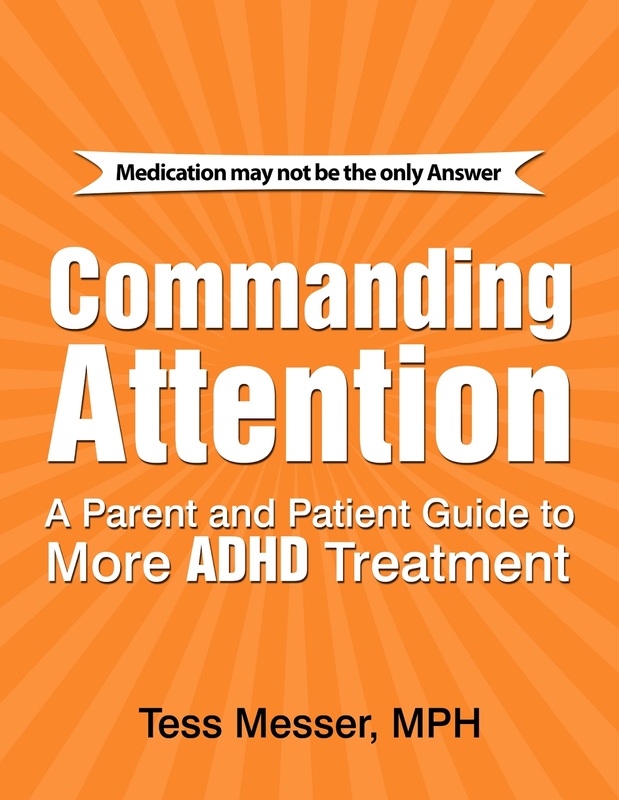 In COMMANDING ATTENTION, author Tess Messer presents an organized, well-researched guide for parents and patients dealing with ADHD. She has dealt with the condition firsthand as a Physician Assistant and the editor of the award winning Primarily Inattentive ADD blog as well as in in the treatment of own her sons, who have managed extremely well with a combination of therapies drawn from her broad research. Beginning with an explanation of the causes of the condition to a discussion of how to best evaluate the symptoms, to detailed descriptions of multiple treatments, the author makes the case for a shift in our approach to treating ADHD. Not so quick to rely on medications alone, the author proposes other treatments that, alone or in combination with medication, successfully treat the symptoms of ADHD while helping those with the condition achieve a level of normalcy not possible in years past. Delving into the findings from research, the benefits of various treatments, the costs, side effects, and the limitations of these therapies, COMMANDING ATTENTION reads like a laymen’s guide to understanding and treating ADHD. The book also provides an extensive bibliography of resources and references for use by readers. 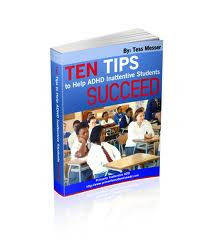 For so many, ADHD is a condition that, on a daily basis, hinders their ability to succeed. While drug treatments for ADHD are advancing, some of these treatments come with side effects that make medication treatment an unacceptable option for some patients and parents. Because of this, many patients discontinue their medications, jeopardizing their health, their mental well-being, and their quality of life. As more people continue to look for ways to improve the quality of life for those with ADHD, combination therapies are emerging and being pushed to the forefront of treatment. 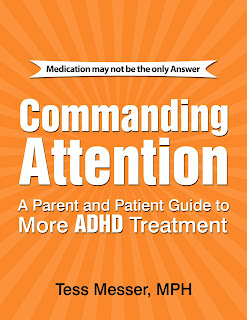 COMMANDING ATTENTION presents these remedies in a concise, easy-to-read format for parents, patients, and professionals.